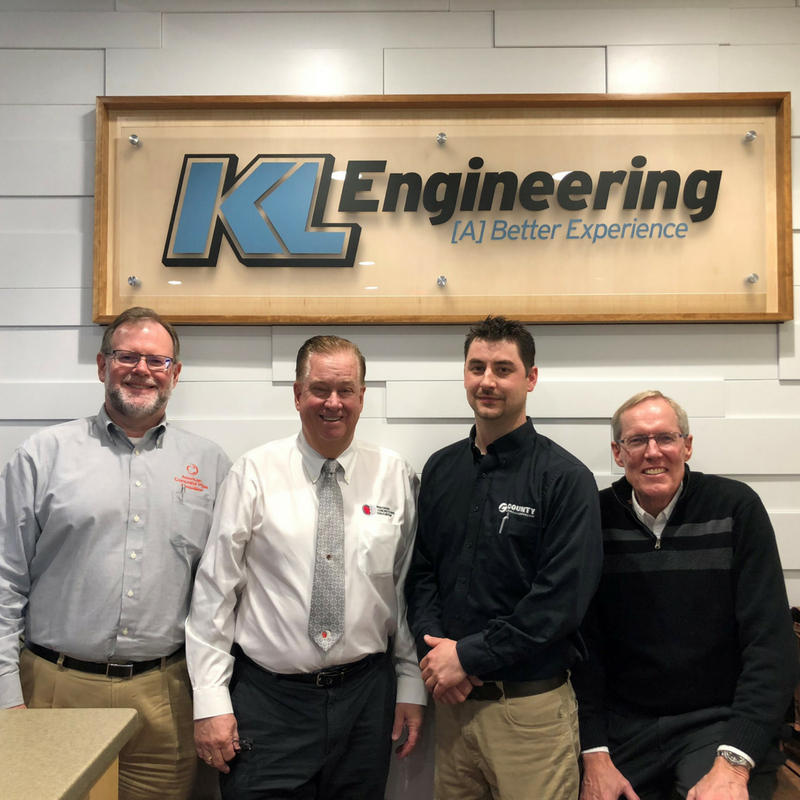 We’re thrilled to have Clark Wantoch (Wisconsin Concrete Pipe Association), Woody Rigdon (American Concrete Pipe Association), Bill Gardner and Eric Hosig (both from County Materials Corporation) visiting KL Engineering today! 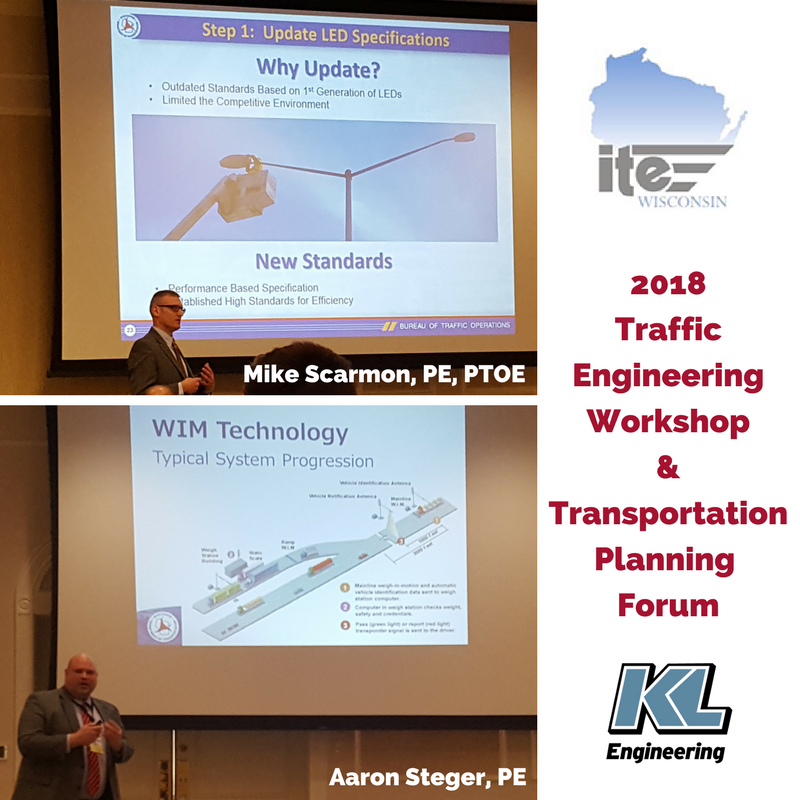 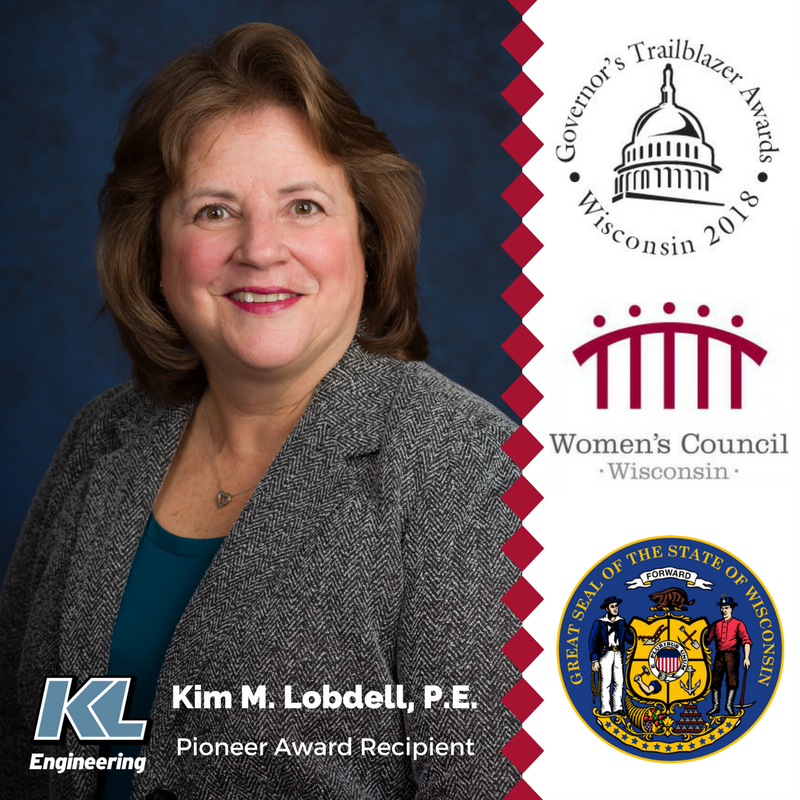 Proud to have two of KL’s finest presenting at the ITE Wisconsin 2018 Traffic Engineering Workshop & Transportation Planning Forum today! 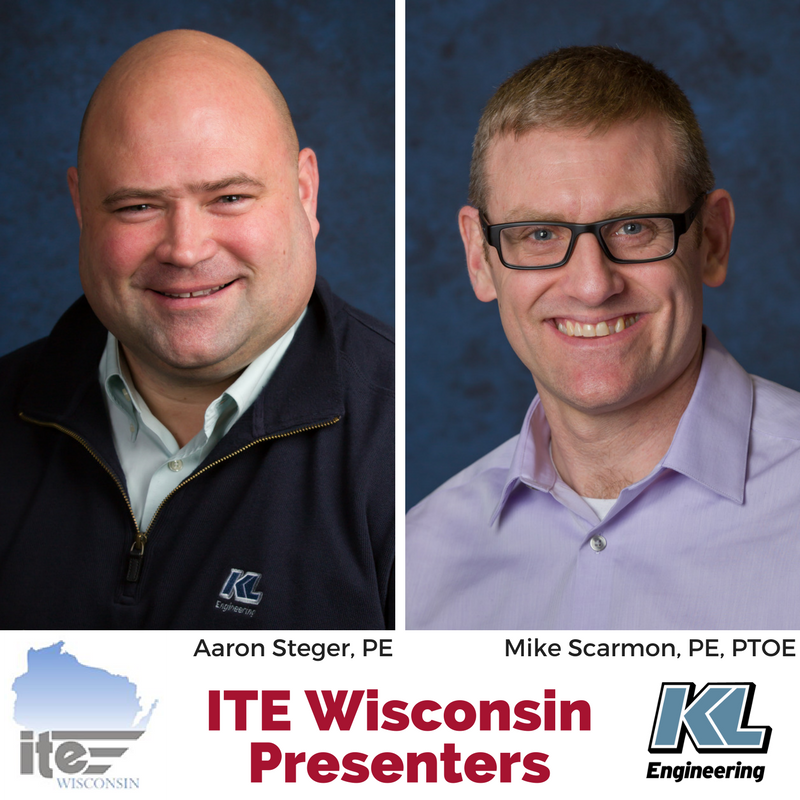 Brian Veit, PE and Joshua Mercier, PE represented KL Engineering at the 2018 Midwest University conference in Minnesota. 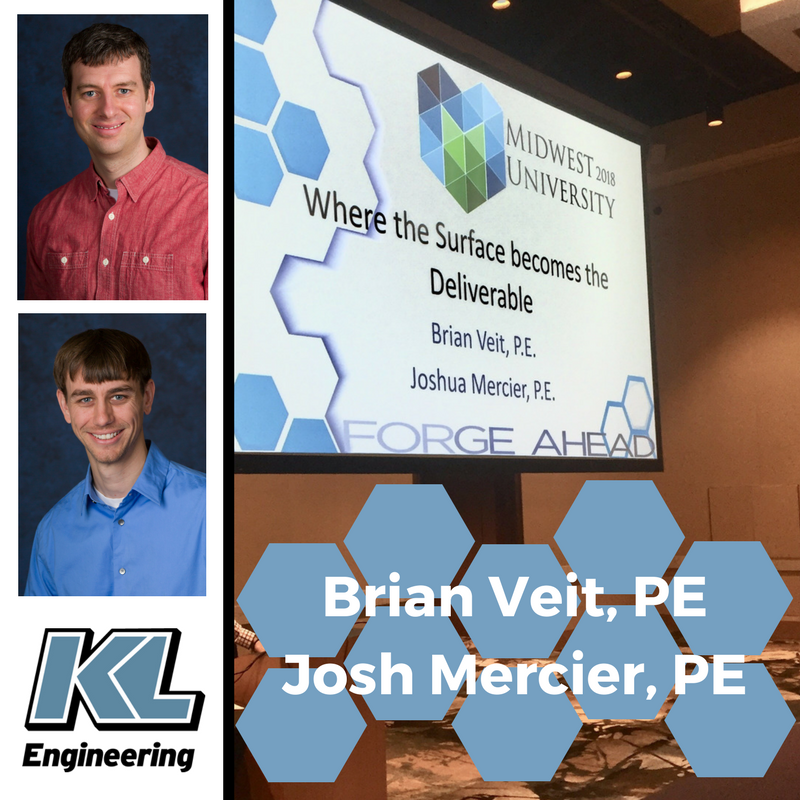 They led a presentation entitled ‘Where the Surface becomes the Deliverable’ to participants from the AEC industry.